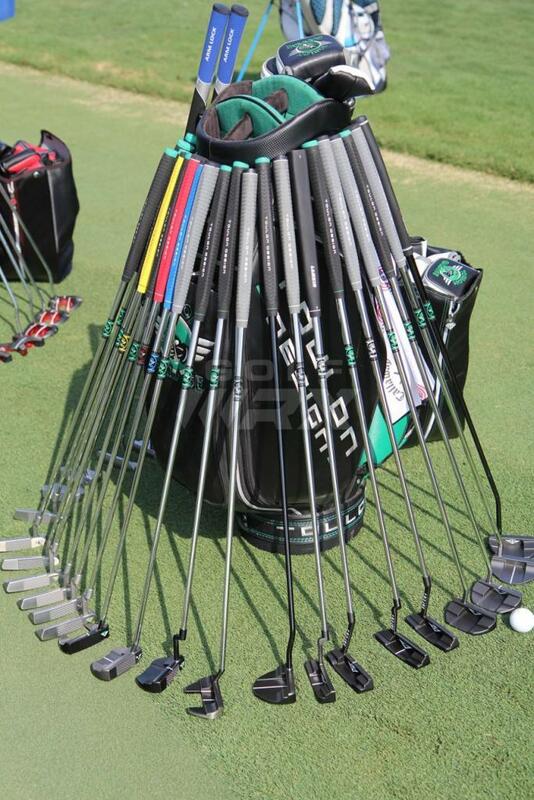 Discussion Slant necked putters... please help! Slant necked putters... please help! 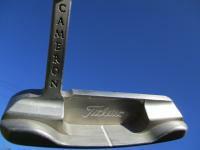 I’m looking for some putter ideas with a slant neck. 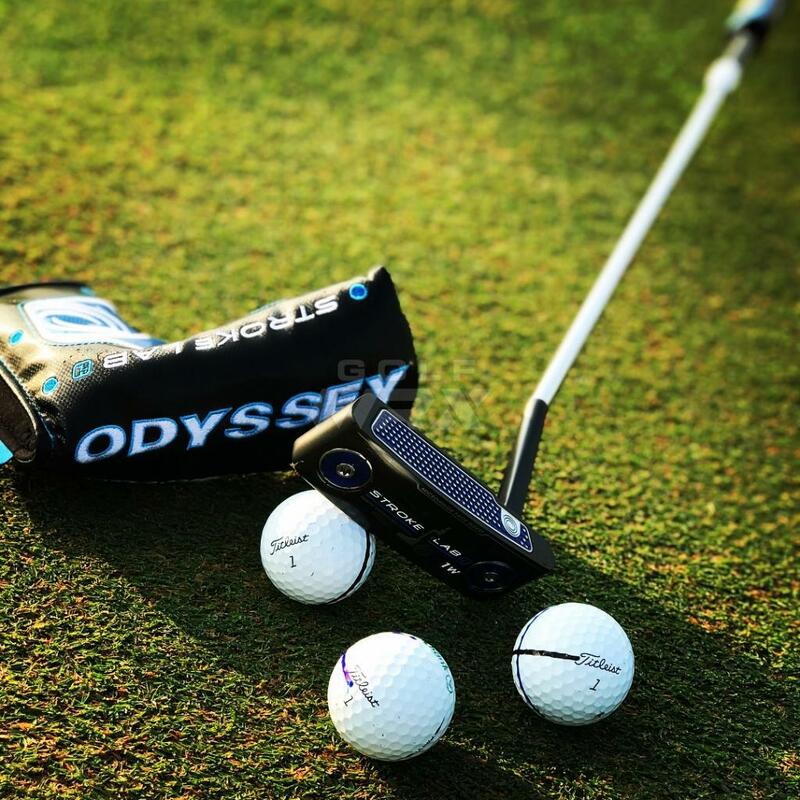 I’m very familiar with SC’s putters and his older slant necks... but haven’t seen/explored other brands like Bettinardi, Toulon, odyssey or anyone else. Anyone making a sweet looking slant neck these days? Love my mid slant pro platinum through either just good luck or the WRX gods pointing me..its sweet,raw and rusting.